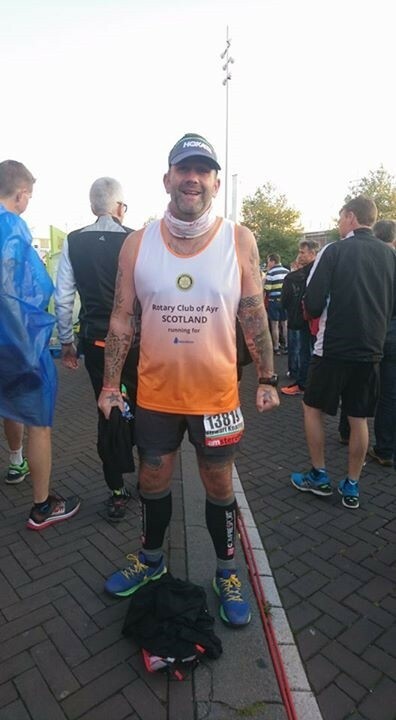 Rob & Glenda Keating’s son Stewart at the Amsterdam marathon. He raised just over £500 for Aquabox. 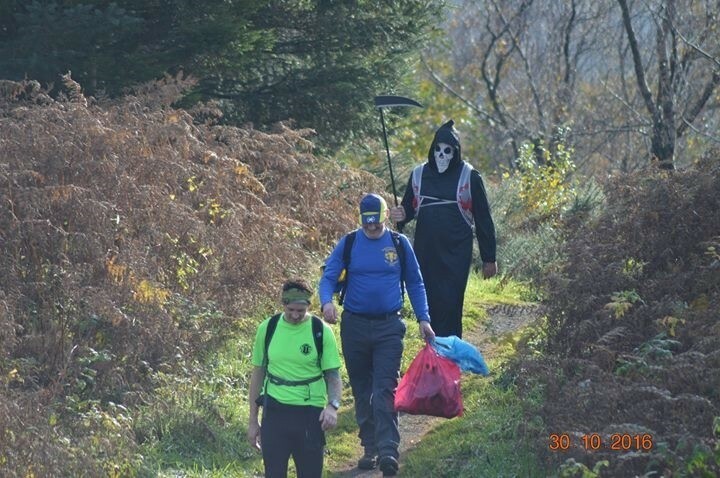 The second picture is of Stewart in third place as the grim reaper in a 15 mile fun run. Well done Stewart and many thanks for this gallant effort.